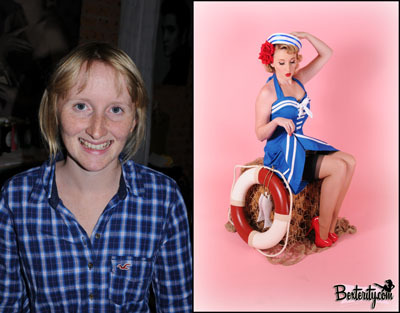 Making Australia Beautiful, One Pin Up Girl At A Time! 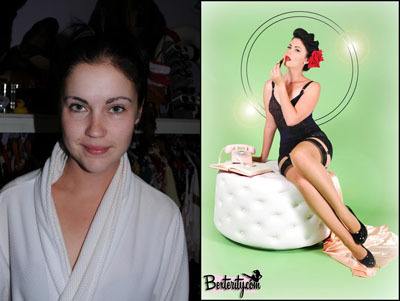 Are you looking for the best pin up photographers in Australia? 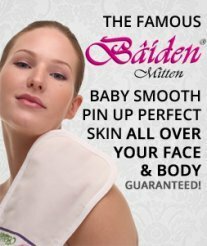 Then why don't you head over to Bexterity Pinup Photography? 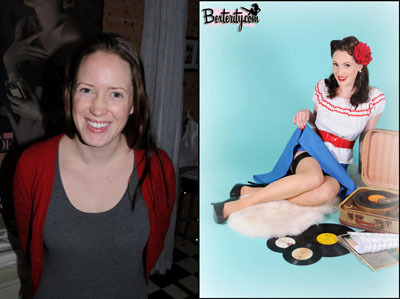 They are 'Making Australia Beautiful, One Pinup Girl At A Time!' 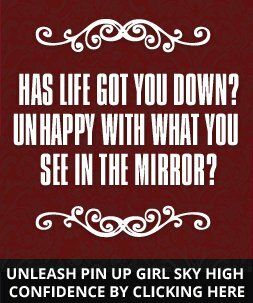 Whether you live, breathe and idolize the 50's or just want a fun makeover, they'll have you all dolled up, and servin up that 50’s cheesecake in no time! 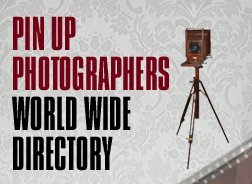 Professional, stunning images are created for you from scratch. You just bring yourself and your hair, make up and styling is all done for you. Bek from Bexterity lives and breathes retro everyday of her life. So you're in the hands of a pro. 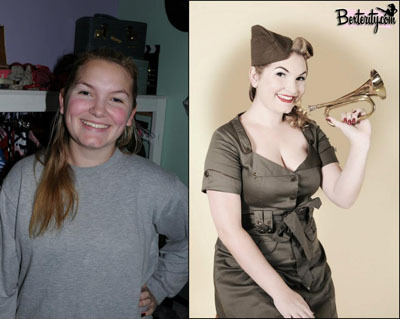 They have a package that will definitely suit just about everyone who wishes to become a pin up girl just for a day! Her photographs are very colourful and fun, with a hint of sexiness and innocence. 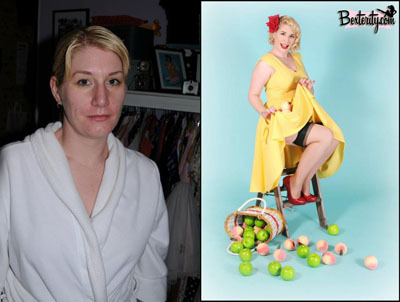 Aside from that, Bexterity Pinup Photography has a shop that sells rockabilly clothing for men and women and their pin up clothing are also to die for. The shop is called Your One Stop Pinup Shop. Visit the Facebook page to find out more details. 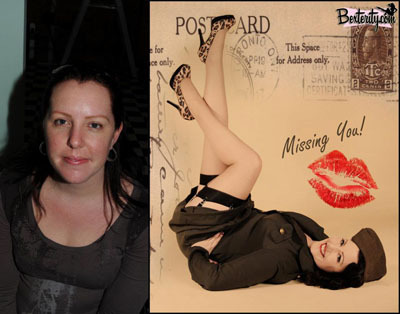 Going to Bexterity Pinup Photography simply means that you will be investing your money in a very worthy way of creating timeless photographs and skyrocketing your self esteem!